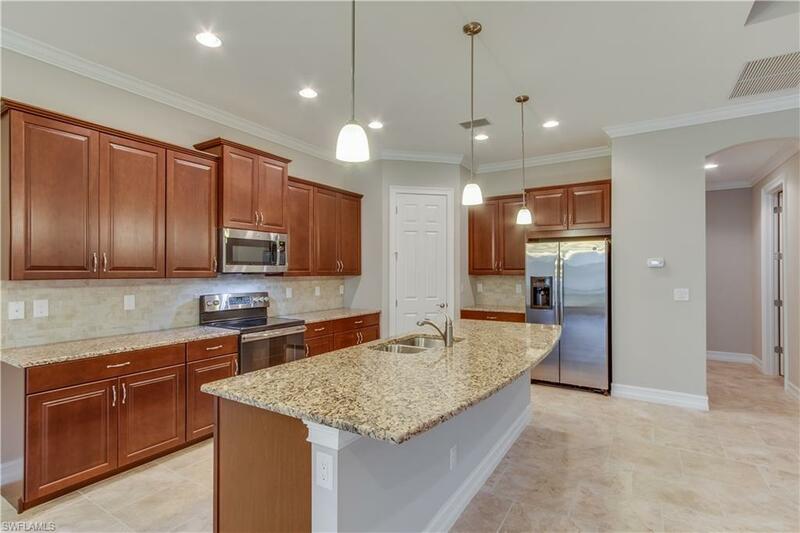 Wonderful opportunity to live in the beautiful little community of Fairwinds. With tree lined streets and only 90 homes tucked way off all major roads Fairwinds is a hidden gem. Very quiet and well maintained community with low HOA fees. Large one story home featuring a split plan with 4 bedrooms 3 baths and a den. The great room is truly great with raised ceiling details and defined dining area large enough for the holidays. 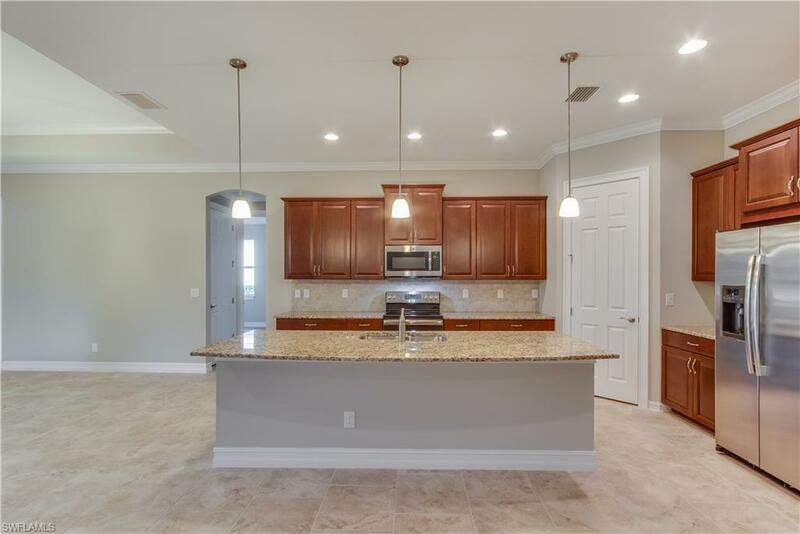 Open kitchen with a large island and lots of cabinets. There is a corner pantry and space adjacent to the laundry room that could be a butlers pantry. There is a nice cabana bath in addition to a jack and jill configuration. The lanai is large and private backing to the community wall and shaded by beautiful oak trees. Dont forget the 3 car garage. 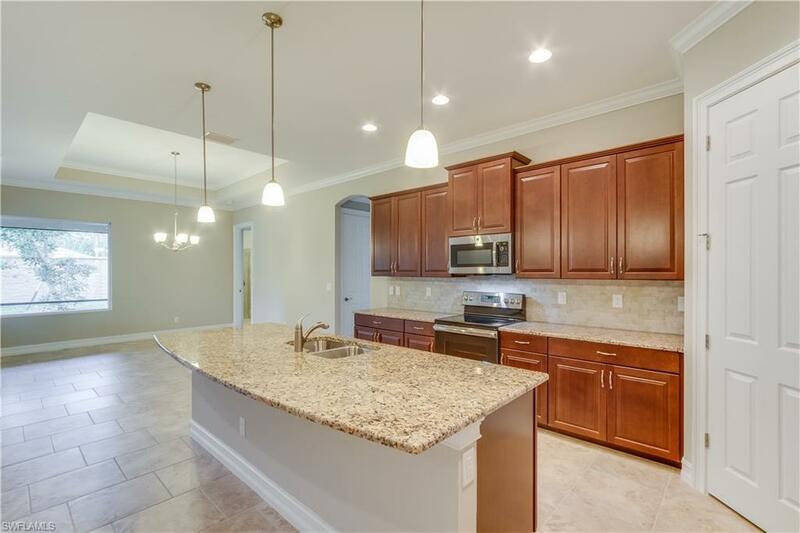 It has nice upgrades too with panel cabinets, granite, stainless appliances and 18 x 18 tile in all the living area. Wood look flooring in the master bedroom and closet. Impact windows and sliding glass doors. 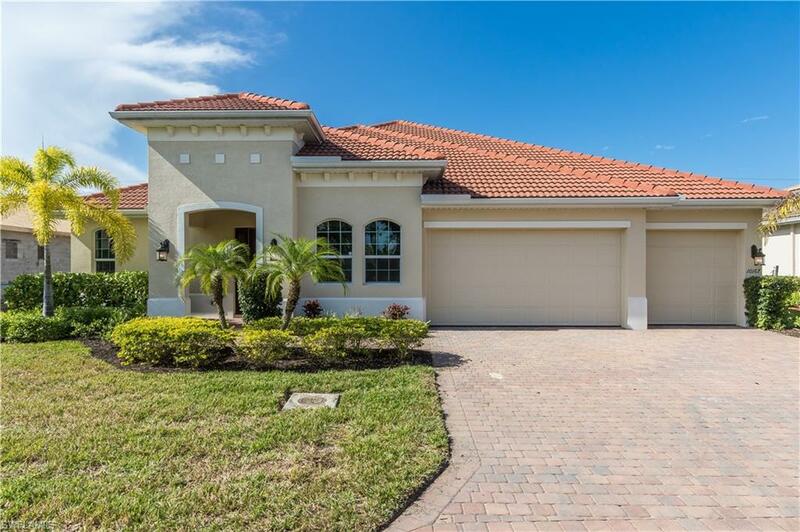 The location is close to everything; beaches, shopping-minutes to gulf coast and Coconut Point, and the airport.